Do you want to protect your privacy? 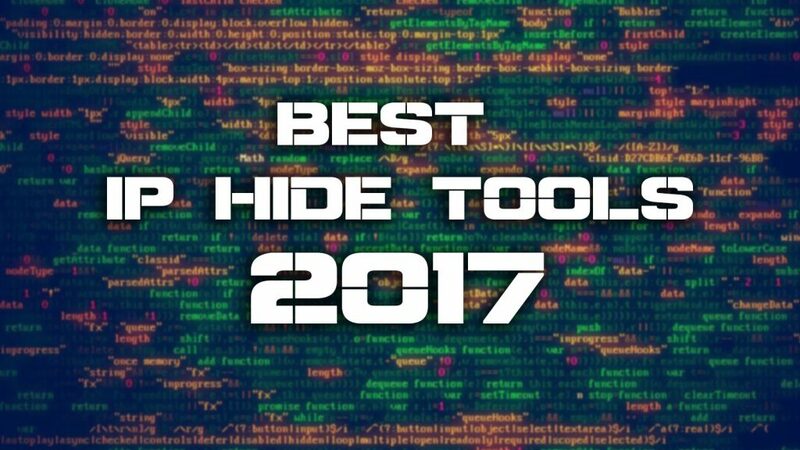 Here’s a list of the top 14 best IP hide tools. 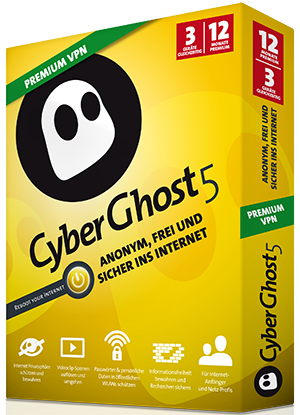 Cyber Ghost VPN is the best in this list because you don’t need to upgrade to a paid version! The free version of Cyber Ghost VPN has everything a user needs. It encrypts all online traffic and ensures data remains hidden from hackers when on an open wireless network. There is no bandwidth limit in the free version, but it disconnects the user after every three hours and it is also limited to one Windows device. 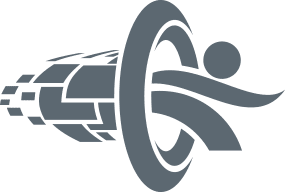 The premium and premium plus version offers better connection speed, multi-device support, and the option to use OpenVPN, IPSec or PPTP. You can use the service without even creating an account. 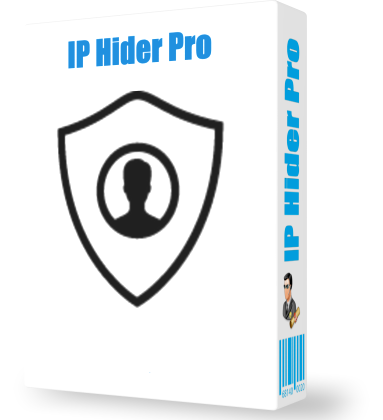 IP Hider Pro is the one of the best software to hide your internet traffic and real geographic location while surfing the web. It allows you to choose the applications you want to hide traffic for. You can also keep the same IP for as long as you like or tell IP Hider Pro to choose a new IP every 1, 5, 30 or 60 minutes for smart protection. 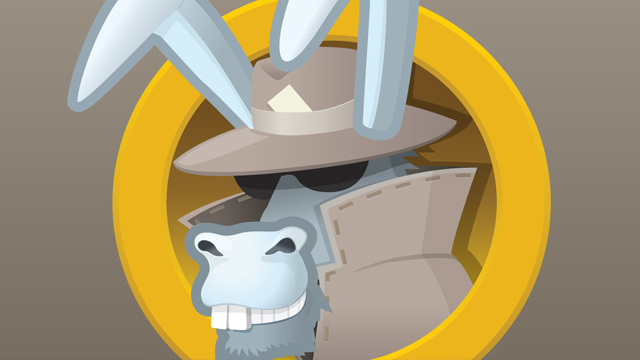 You can hide all your online activities from hackers by using Hide All IP. It encrypts all inbound and outbound connections using the industry standard RSA 1024 and RC4 encryption. The program also supports UDP based applications and games. Hide the IP is a one-click solution to protecting your privacy. You can download the program for free, but the trial version is limited to 3 days. Also, it doesn’t allow you to select a particular server in the trial period. It is available in 3 flavors: Hide the IP (Basic), Hide the IP Professional and Hide the IP Platinum. The basic version is just an IP hiding software, but the Professional version has some features such as Smart Firewall Protection and Malware/Spyware protection. The Platinum version is much more efficient than the professional version because it has more additional features such as 256-bit SSL support, online media streaming support and super fast server speed. Real Hide IP is a very good program that you can use to hide your IP address and access blocked websites. You can try the tool for free, but the trial version cannot be used forever. It has over 70 dedicated servers to conceal your real IP address from the hackers. Real Hide IP is not really a perfect software for ultimate privacy protection. But you can use it to bypass internet censorship. It has the same qualities of basic IP Hider software, but if you are looking for a powerful privacy software, Real Hide IP is not the kind of software you need. Proxy Shell Hide IP is a powerful tool for those who want to remain undetected on the web. You can hide your original IP with multiple proxies and customizable surfing rules. That is, you can use different IP for each website. Also, you can define the “country” of proxies for a website. It offers standard and premium service. 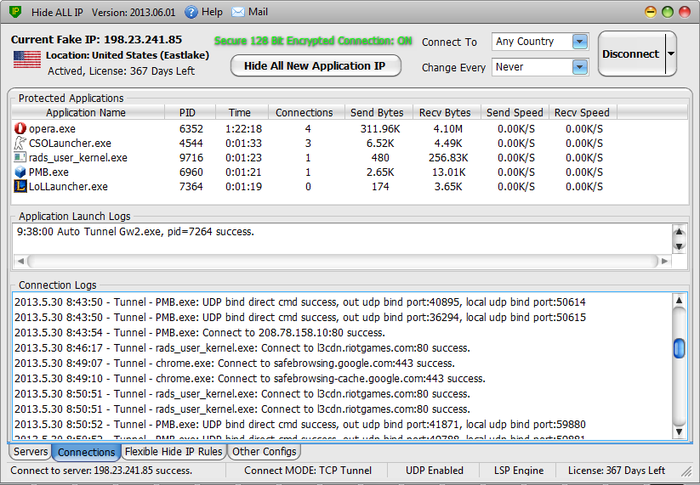 In the standard service, you can use up to 6 proxy IPs at the same time, with 200K/s speed limit. Premium service users can use up to 10 proxy IPs at the same time, with NO speed limit. 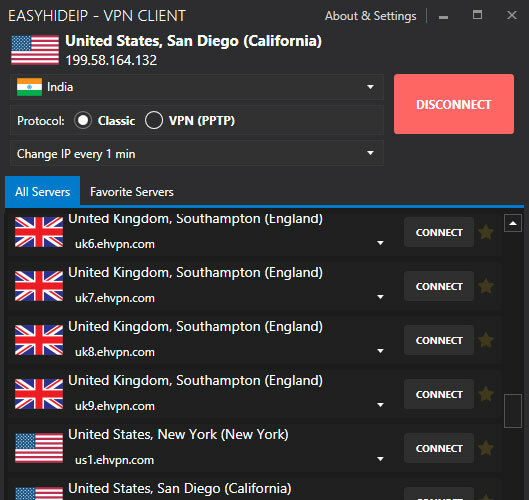 You can also get the free version of Proxy Shell Hide IP here. 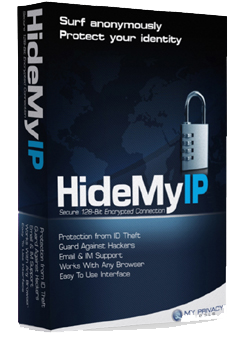 Hide My IP is a program that you can use to prevent hackers from acquiring your real IP address. It offers IP rotation service to make the users “anonymous” on the web. You can configure the proxy service as much as you want. It also allows you to select certain applications to use the Hide My IP proxy. The free plan offers 2GB data. While testing the service, I didn’t feel any lag in the connection. 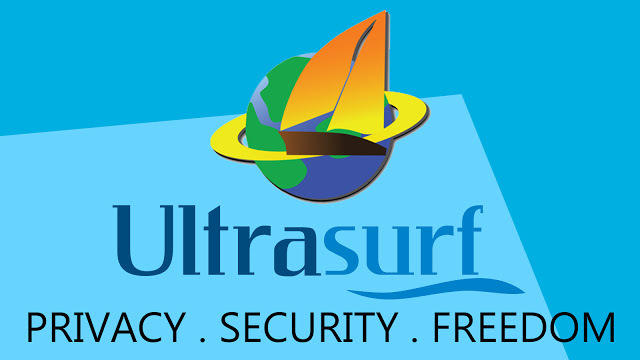 It is obviously a pretty good VPN service that everyone should try. 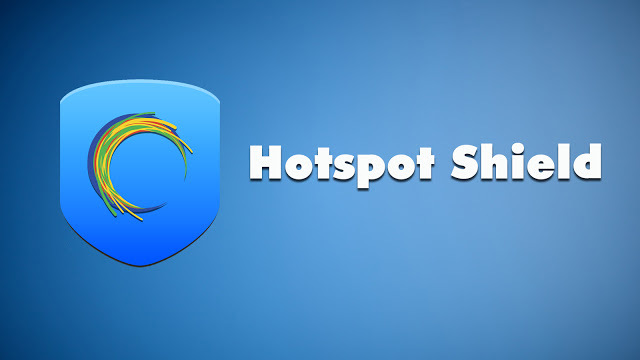 If you are a frequent visitor of EH, you may already know about Hotspot Shield. In the “3 best ways to unblock blocked websites,” I had mentioned HotSpot Shield as a great tool to bypass internet censorship. It encrypts all the connections and protects the device from malware, phishing and spam sites. 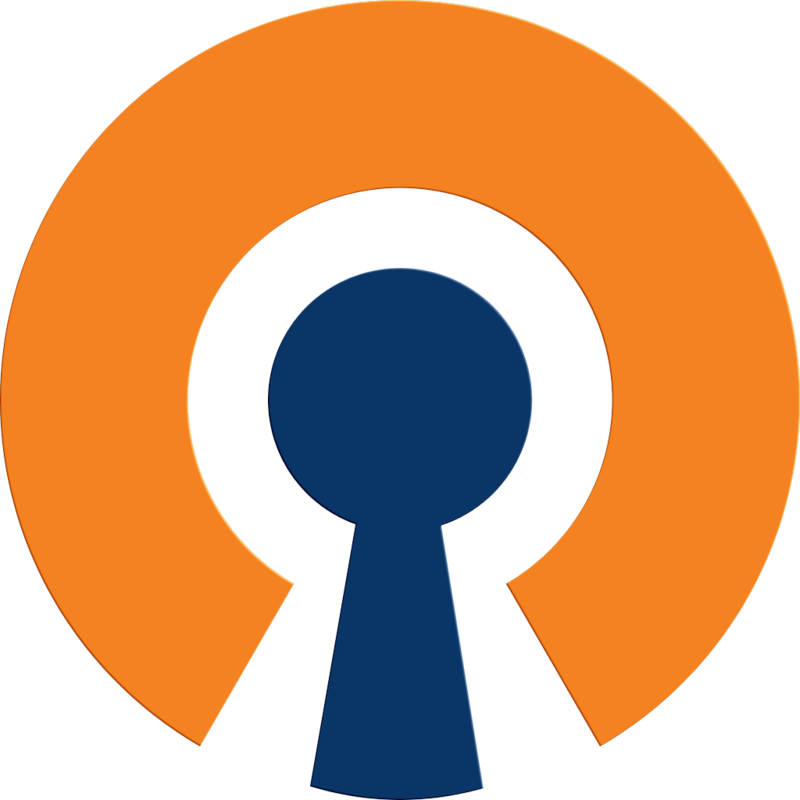 The most popular free and open source software that can help you to defend against privacy intrusion. Tor has distributed network of relays run by volunteers all around the world to protect it’s users from traffic analysis. 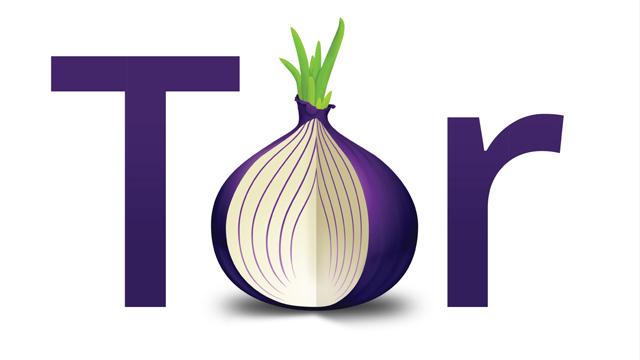 The users of Tor include, journalists, NGOs, whisleblowers, hackers and law enforcement.